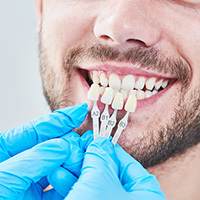 Patients who are missing teeth can have their smiles and their bites restored through a common procedure called dental implants. Titanium implants have been around for about fifty years, and the procedure has become more and more sophisticated to the point where dentists today are well-practiced and patients can expect highly favorable outcomes. If you do smoke, it’s possible you can still get dental implants, but your dentist may ask you to refrain for a period of time to speed up the healing and help the process go smoothly. In addition, if you currently don’t have sufficient jawbone support to hold implants in place, your dental team may be able to build this area up before inserting dental implants. Certain illnesses and conditions may slow down the overall implant process, but they don’t necessarily eliminate you as a candidate for implants. When you talk with your dentist, be sure to share your complete health history so that your procedure can be adapted, as needed, for your benefit. After your initial consultations, the first major step is to have the implants placed in your mouth. The implants themselves are titanium screws that are fitted into both the upper and lower jaw (if needed). Some people require full-mouth implants, others need only one or a handful of implants. This in-office procedure is done with anesthesia, and when it’s time to go home, you’ll be prescribed pain medication. After your implants have been placed, you’ll go through a healing period. This can take anywhere from two to six months. 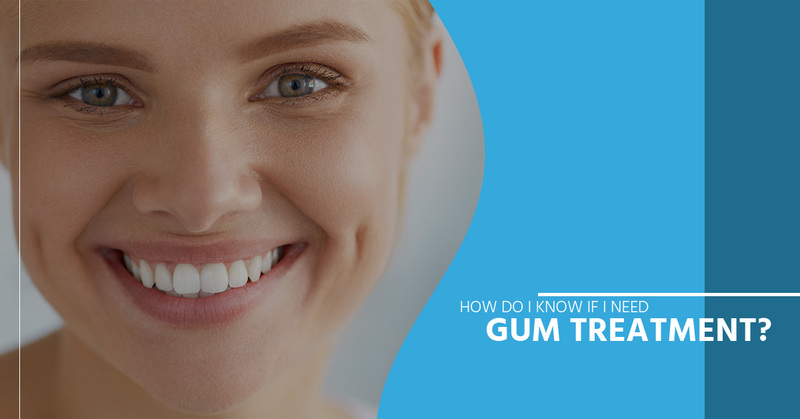 While your mouth is healing from the procedure, you will be given temporary dentures or bridges to use. You will return to your dentist’s office to have progress checked; once you get the green light to move forward, the next important step completes the implant process. After your new crowns are made, you’ll be fitted with them to complete the process and finish your look. The dental crowns are what you and others see; they look like real teeth and most people can’t tell the difference. Once your permanent crowns are fitted, you will no longer need your temporary dentures. A dental implant procedure take several steps, but it can still be an affordable option for you. Ask about financing if you would like to learn how to make the dental implant process more affordable for you or a loved one. If you’re considering getting implants, we’re sure you have a number of questions. Feel free to reach out to our dental clinic in Spring Lake Park to learn more about the benefits of dental implants!